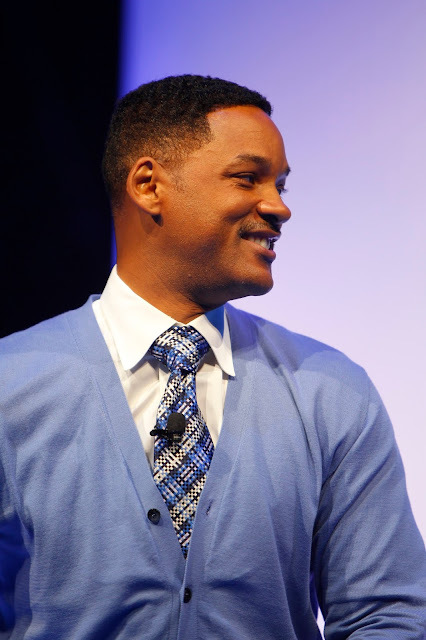 Following the surprise featuring on Bomba Estereo remix of 'Fiesta,' rapper/actor Will Smith revealed in an interview with Zane Lowe that he is back in the studio and has recorded over two dozen tracks. "I’m pretty much poppin’ in the studio everyday and I’m looking for artists to collaborate with,” Smith said. ” I’ve probably recorded 30 songs. I have six or seven that I really like." Smith discussed some of the challenges he's faced after being out of the studio for over 10 years and says that he's still trying to find his voice. He also announced that he and Jazzy Jeff are planning their first world tour during the summer of 2016. You can check out the remix of 'Fiesta' and the full interview with Zane Lowe below. Sound off in the comment section with your thoughts on the remix of 'Fiesta' and Will Smith's return to the music scene.